$57.5K Price Reduction! 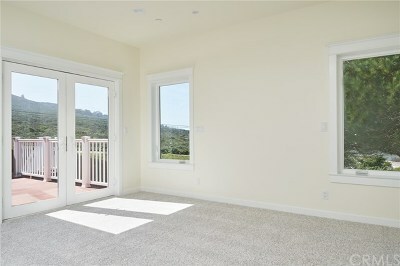 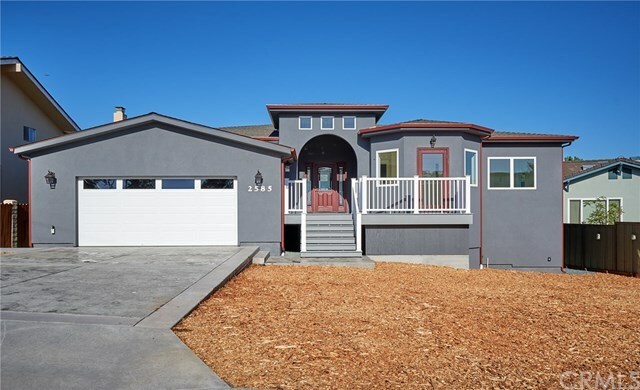 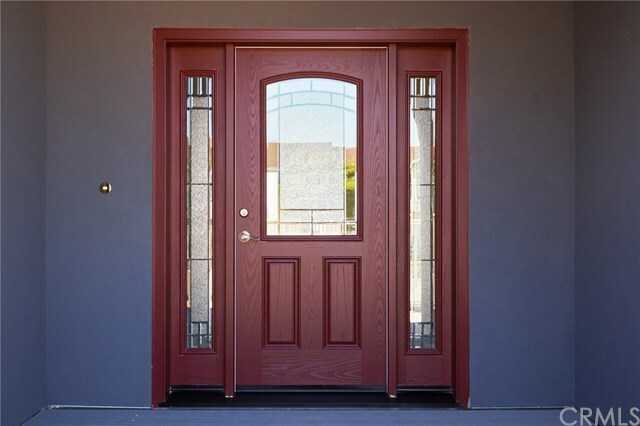 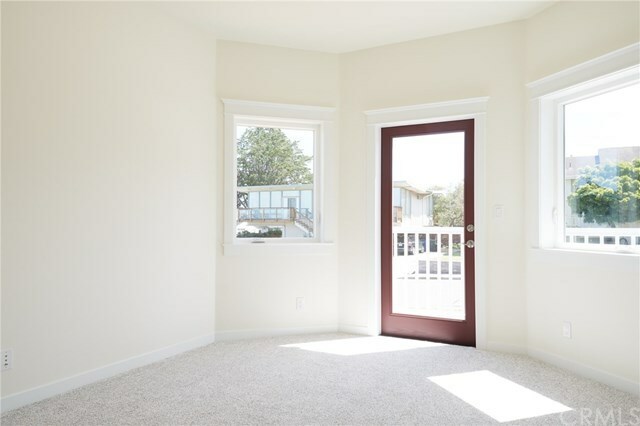 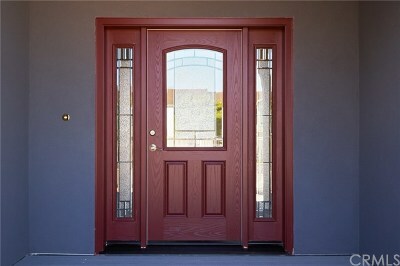 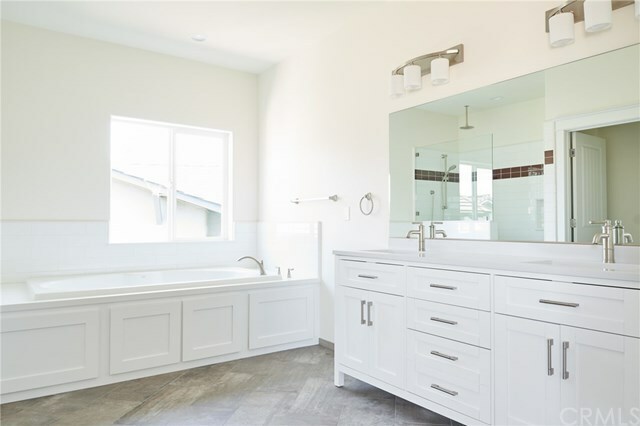 Newly constructed home in peaceful Bayview Heights! 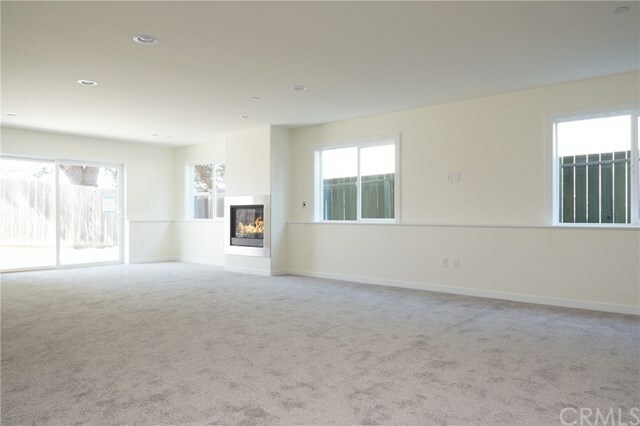 This quality built home is approx. 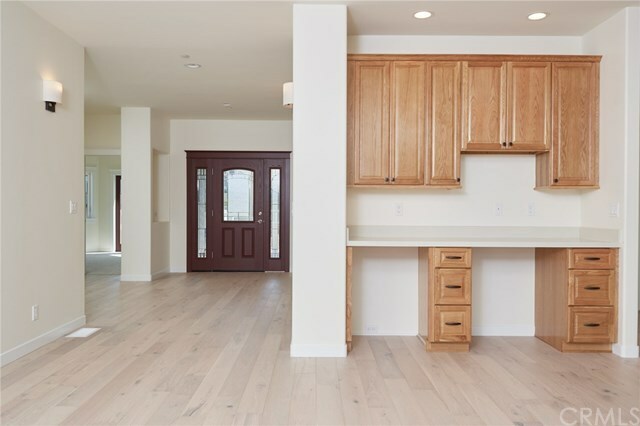 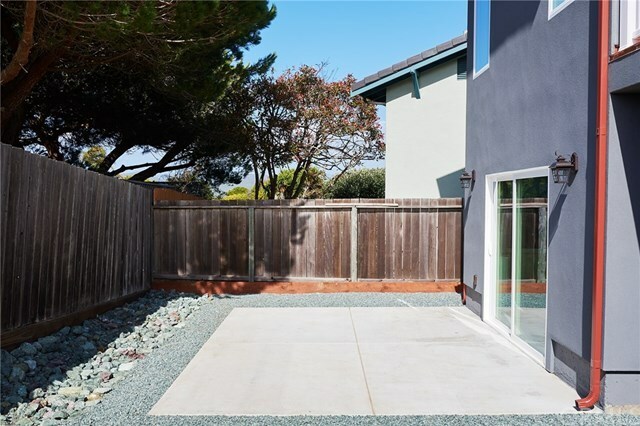 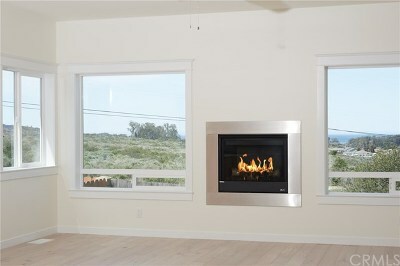 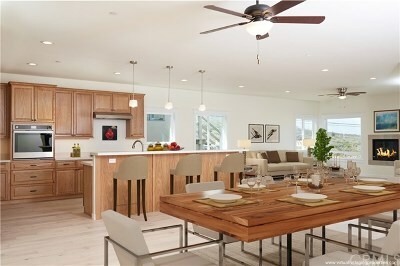 2,776 SF, 4 bedroom/3.5 baths, with an additional +/- 772 SF attached studio space. 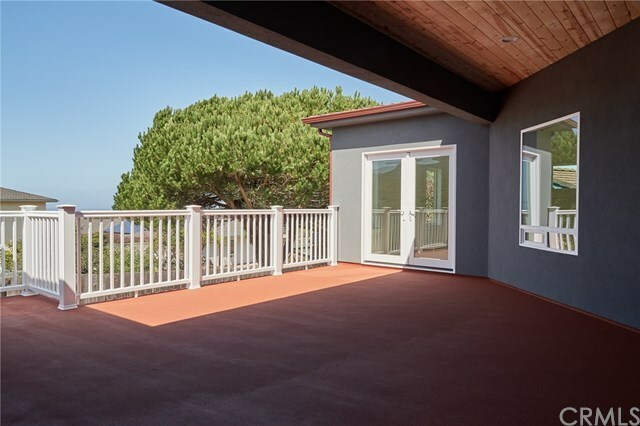 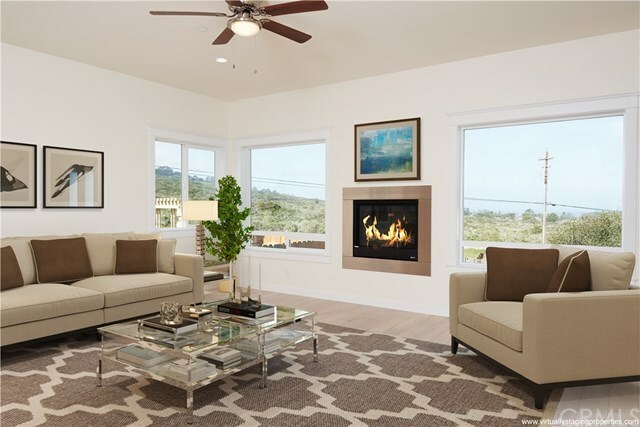 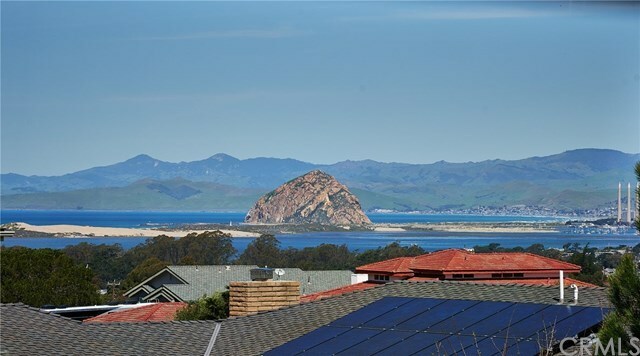 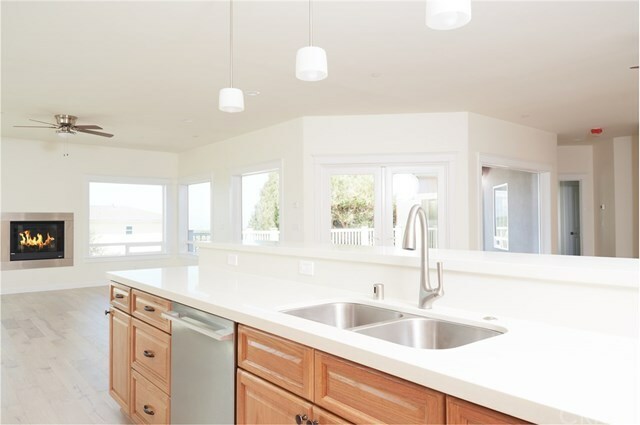 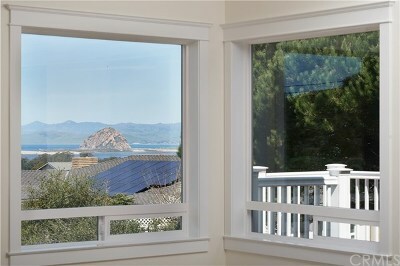 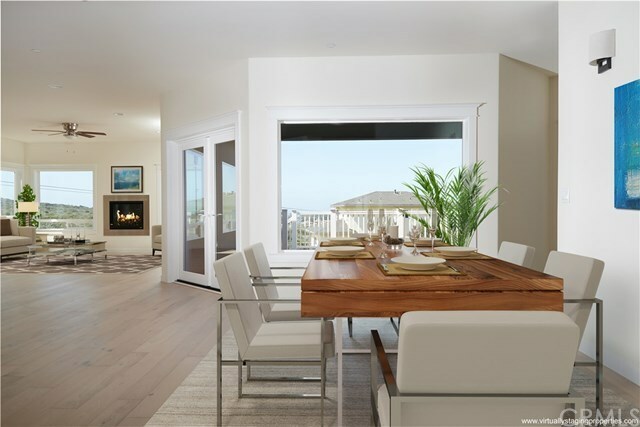 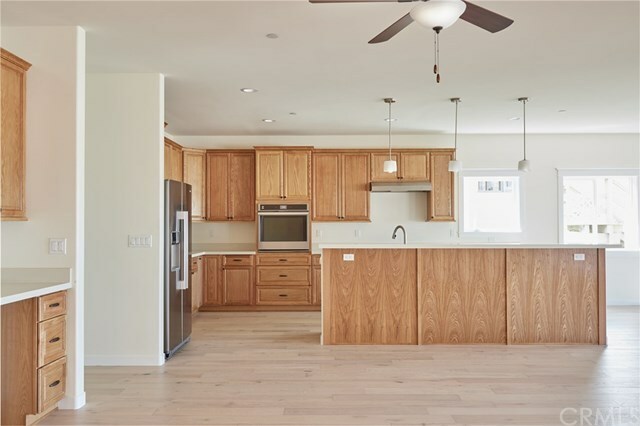 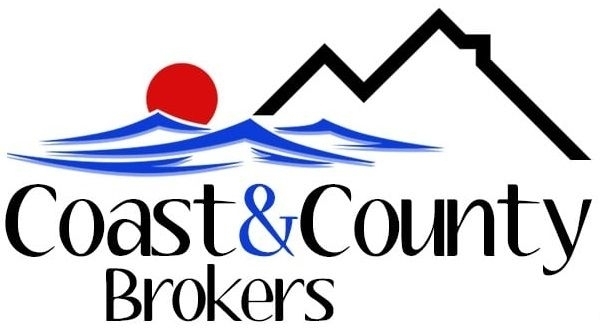 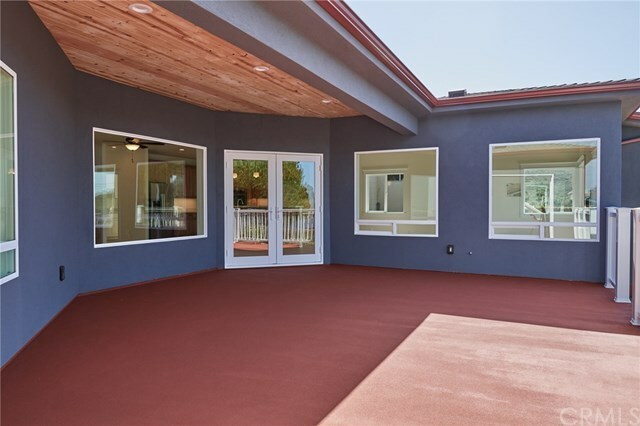 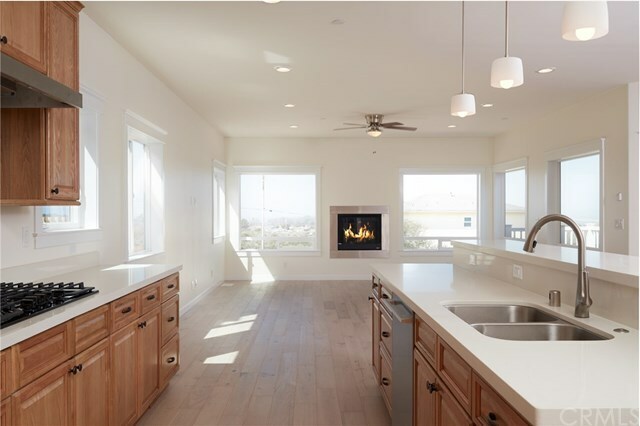 Main level is truly open, bright and warm living, with classic Los Osos views highlighting the ocean, estuary, coast line, surrounding mountains and Morro Rock. 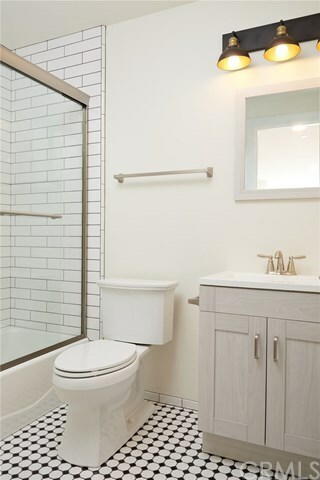 Spacious master suite features large walk-in-closet, oversized stall shower, separate jacuzzi tub and double sinks. 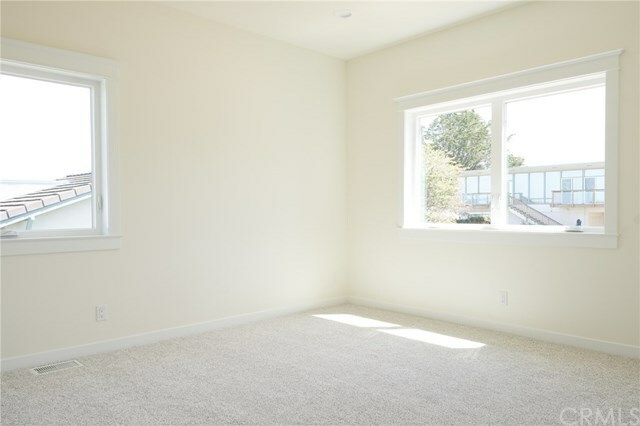 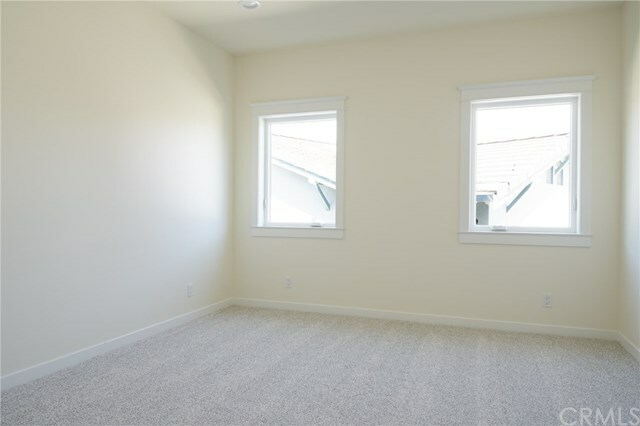 Two guest bedrooms also have large walk in closets, and the fourth bedroom has been set up to be used as an office/den with itâs own entrance. 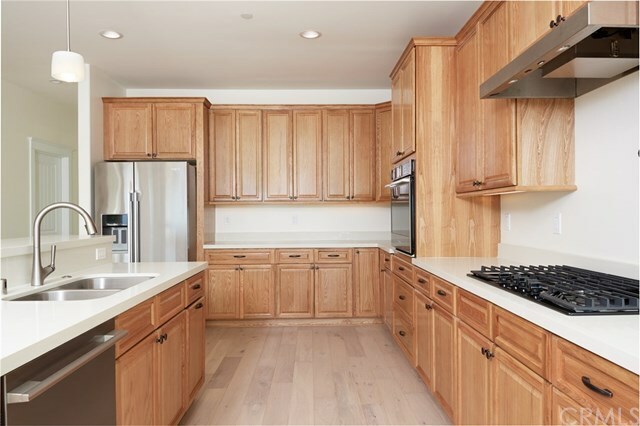 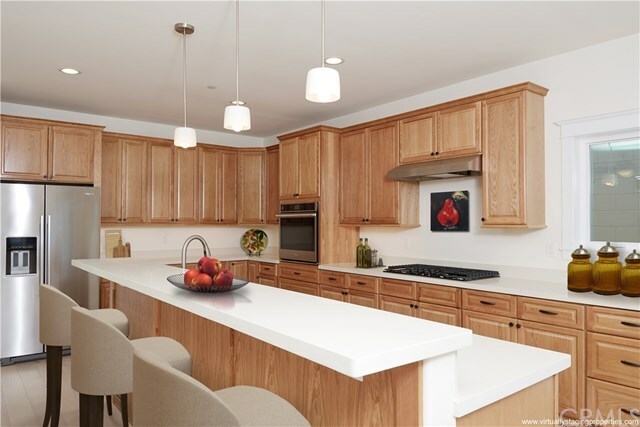 Kitchen includes large floating island with bar, Qaurtzstone counter tops, solid oak cabinet doors, built in desk space and an area for a wine cooler. 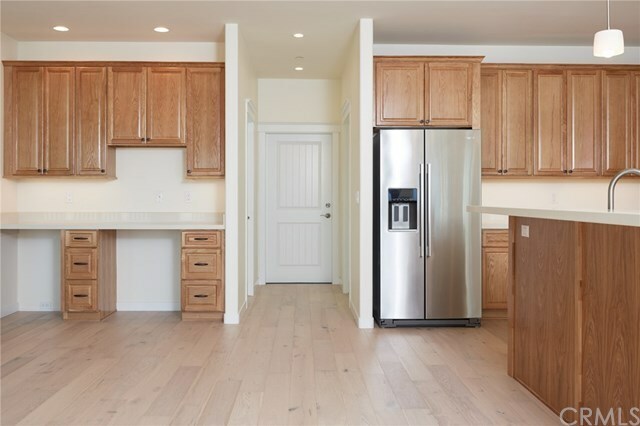 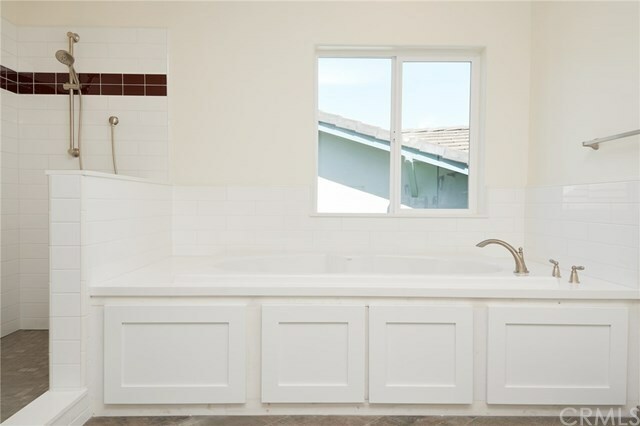 Indoor laundry room has sink, counter tops and built in cabinets throughout. 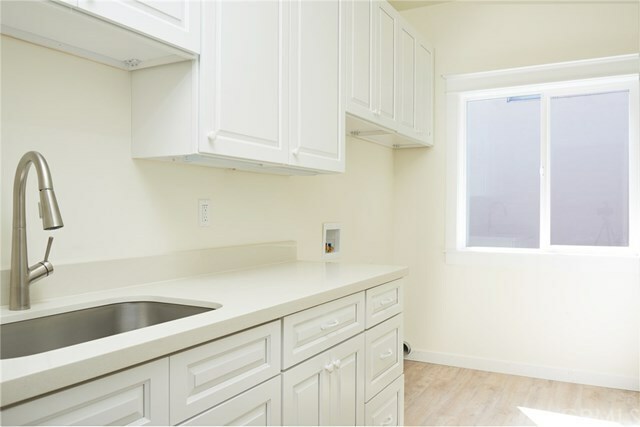 Versatile lower level studio space can be accessed from both inside the home or via the exterior, has itâs own fireplace heater and is wired for a future kitchenette with plumbing easily accessible. 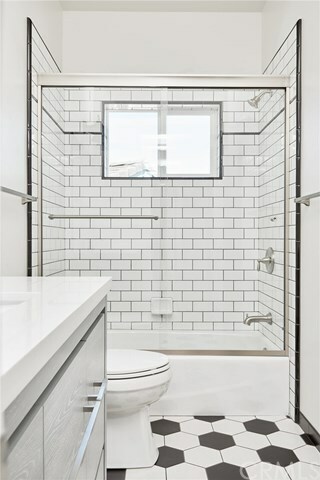 Oversized approx. 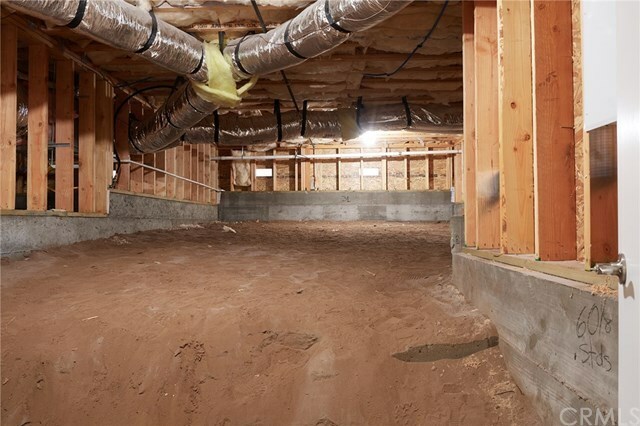 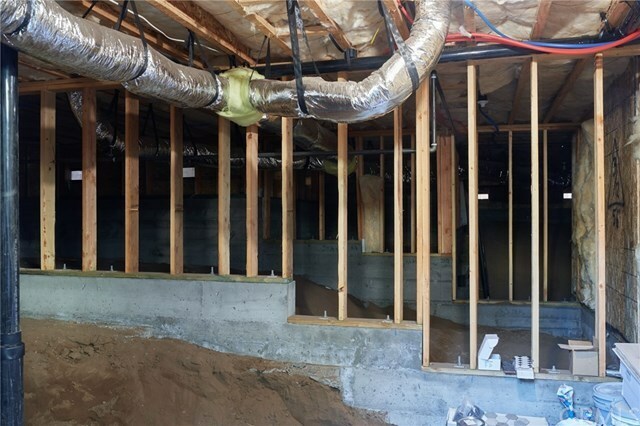 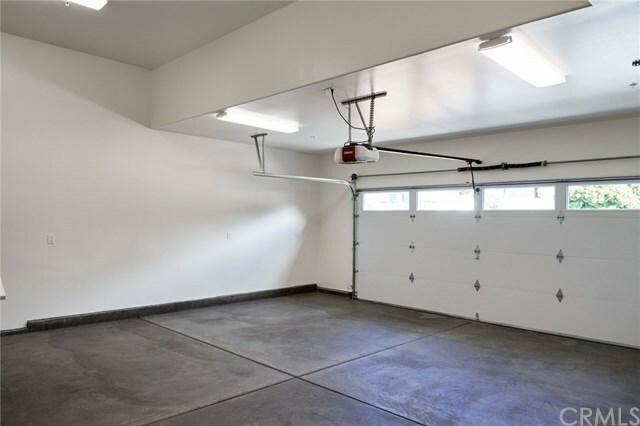 600 SF 2 car garage is outfitted with electric car hook-ups and conduit is in place for a future solar system. 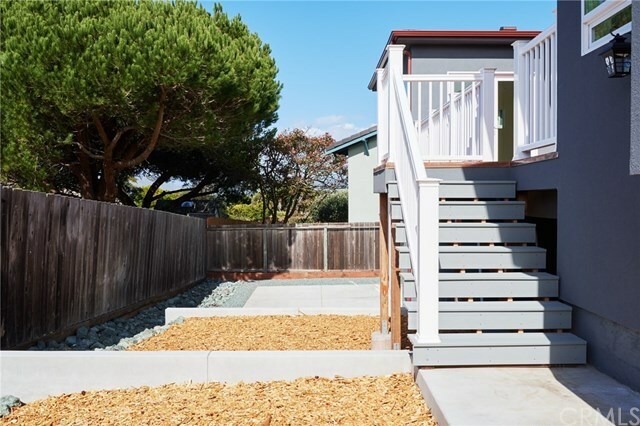 Outdoor amenities include ample under house storage, large entry porch, rear covered patio with views, and has been wired for a future hot tub in the rear yard. 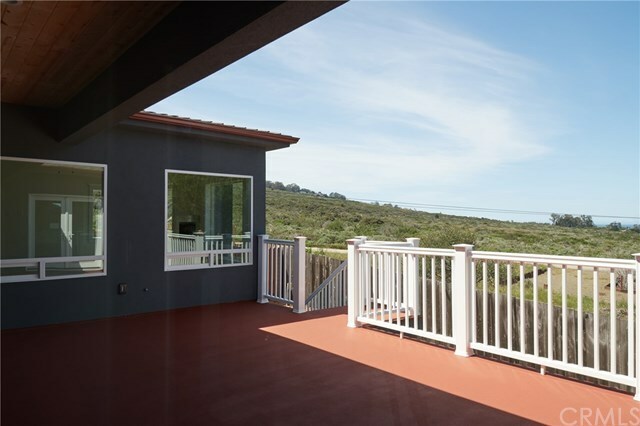 All of this, as well as great access to hiking trails to the west! Directions: Head South on Bayview Heights, Left on Bay Vista, second home on left. Inclusions: Refrigerator, Oven, Cooktop and Dishwasher.